Make sure that a possible faulty installation that took place in the past and terminated with errors, did not leave partial components installed on the node. 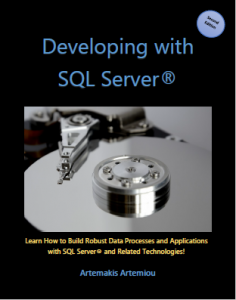 If this is the case, consider cleaning up/uninstalling the partial components (if not used) prior to trying again to add the node to the cluster (warning: be very careful when removing components from a clustered installation of SQL Server – always backup your data). 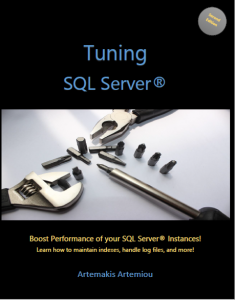 Make sure that you are using the same service account for the SQL Server Database Engine service for all nodes of the failover cluster (note: the service account must be a domain user account and not a local user on the nodes). Regarding the required permissions for the involved service accounts, check this MS Docs article, in order to check if the service accounts have adequate permissions. 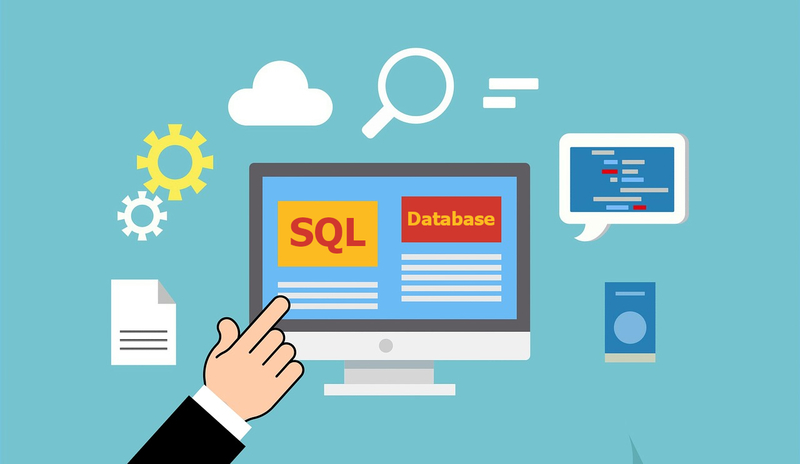 If all the above are OK and still you are experiencing the error message, then you should go through the MS Docs article on SQL Server failover cluster installation and make sure that you have followed the recommended steps. 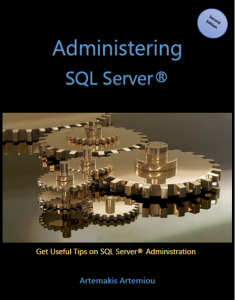 If you are interested in learning more about SQL Server administration, check out the second edition of my eBook, “Administering SQL Server“.